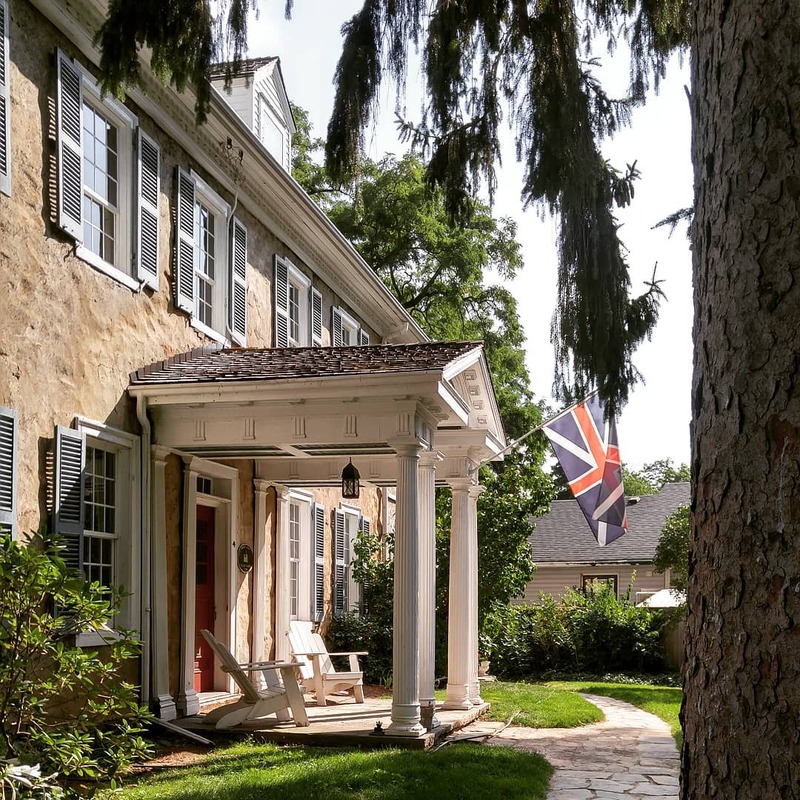 Nelles Manor is open seasonally from Victoria Day until Labour Day, which means that we will be closed until May 18, 2019. Our Events Committee organizes a number of events off-season. Please take a look at our Events page for all the details on our upcoming activities this Fall/Winter 2018. In the meantime, please Save the Date for a big event that we are planning for June 8th, 2019, including live re-enactments and special ceremonies! Our seasonal hours and prices can be found here. Learn more about how to get here with directions from Toronto, Guelph and Niagara.